Women who desire to assume leadership positions can learn a great deal from female leaders in the past. 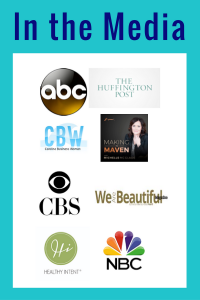 These women include some important unsung heroes that haven’t received the due they deserve for their amazing accomplishments. In addition, these are women who demonstrated their leadership in their travels from one locale to another. One such historical figure that demonstrated tremendous leadership, particularly as a woman in her day and age, is Helen Bonfils. Helen Bonfils was the second of two daughters born to the founder of the Denver Post, Frederick Bonfils, and his wife Belle. Helen was born in New York, Frederick taking his family to Kansas City. It was in Kansas City that Frederick Bonfils started his first newspaper, as well as a number of lottery operations. Not long after landing in Kansas City, the Bonfils family migrated to Denver, Colorado. 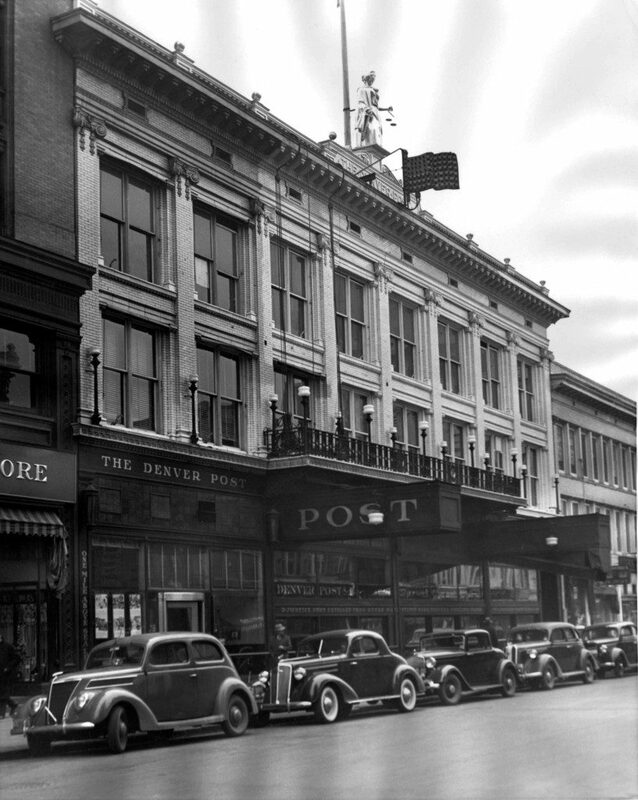 Shortly after his arrival in Denver, Frederick established the Denver Post. He would rule the roost at the Denver Post until his death in the 1930s. Upon his death, Helen Bonfils took over the publisher’s role at the paper. She would serve as the publisher of the Denver Post for about 40 years, until her own death in the 1970s. Helen Bonfils was the first woman to serve as the publisher of a major daily newspaper in the United States. Many people incorrectly recognize Katharine Graham as the first woman to serve as the publisher of a major daily newspaper, Helen Bonfils beat her to that bunch by about 30 years. As the publisher of the Washington Post, Graham made headlines herself for her paper’s tireless efforts in the Watergate investigation and in publishing the Pentagon Papers. But, as noted, she was not the first woman to publish a major daily newspaper in the United States. 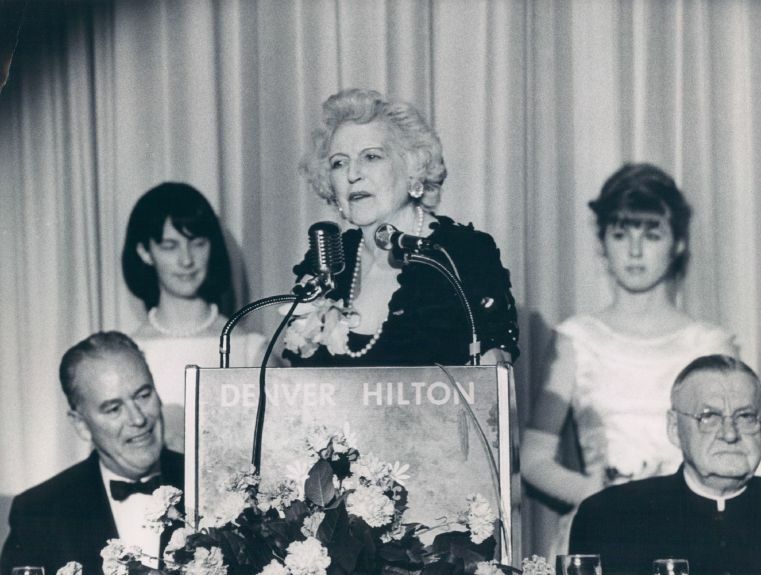 Even though she controlled the Denver Post through her majority ownership of the paper, together with her mother and sister, she faced tremendous challenges as a woman in an industry dominated by men. She oftentimes anointed a man to serve as her go-between in the paper business. In other words, she’d add an man to the paper’s executive team to act in her steed because she oftentimes feared she wouldn’t be taken seriously as a female publisher. In some ways, Helen Bonfils was the first major female serial entrepreneur in the United States. After taking the helm at the Denver Post, Helen Bonfils elected to pursue her interest in theatre and traveled off to New York to become a producer. Not long before her trek to New York City, Bonfils wed Broadway producer George Somnes. Once she began traveling back and forth between Denver and Broadway, she not only established herself as the leader of a major daily newspaper, but as a formidable producer on Broadway. Ultimately, she produced profitable plays, including one that received the Tony Award for best production. JAN 30 1965, 2-1-65u Photo By: GEORGIA STAFF PHOTOGRAPHER DENVER POST. Helen Bonfils at the Denver Hilton. In addition to being a powerful business woman in an era when most women stayed at home and were not in the workforce, she was also a highly generous philanthropist. For example, during World War II, when the need for blood to aid wounded servicemen was significant and resources were slim, Bonfils founded the Belle Bonfils Blood Bank. In time, her creation would become the largest blood bank west of the Mississippi. The massive Denver Center for the Performing Arts exists for one reason and one reason only: money from Helen Bonfils. Indeed, the multi-performance venue complex keeps its doors open today because of money from a foundation created using Helen Bonfil’s money. Whilst running the Denver Post, those in need in Denver would line up in the hallway to personally make their cases for financial or other assistance to “Miss Helen” herself. No one knows how much money Bonfils gave to less fortunate people in this manner. In the late 1950s, Helen Bonfils’ husband George Somnes died. Not long after Somnes died, Bonfils made the decision to marry her chauffer, a man 41 year younger than her. Her decision to marry a man so much younger than her was unheard of in the 1950s. Customs of the time did not dissuade Bonfils from following her heart. Before the nuptials, Bonfils was determined to “turn” her future husband into something other than a chauffer. And she did. With an investment of about $10 million, Bonfils made Mike Davis an oilman. After marrying Bonfils, Mike Davis would indeed become a successful oilman. He came to call himself Tiger Mike Davis. Unfortunately, the Bonfils-Davis wedding didn’t prove nearly as successful as the business efforts of Helen Bonfils in New York City and Denver. They would stay married in name only until a year before Bonfils died in 1972. 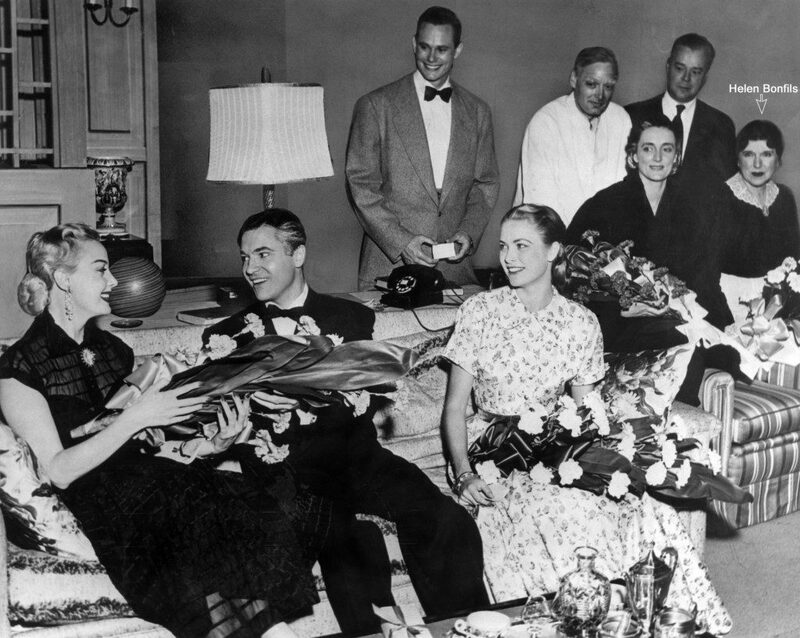 Bonfils marriage to Tiger Mike Davis became part of what fairly can be called one of the most complicated entanglement of romantic interests in history. Whilst married to Helen Bonfils, Tiger Mike Davis was having an affair with Phyliss McGuire of the McGuire Sisters singing trio. At the same time McGuire was involved with Davis she was having a notorious affair with mobster Sam Giancana. For his part, Giancana was simultaneously having an affair with Judith Campbell Exner. Exner would later reveal that while she was romantically involved with Giancana she was also having an affair with President John Kennedy. Some conspiracy theorists even contend that Giancana was behind the assassination of John Kennedy. Despite the tumultuous nature of her own life, Helen Bonfils continued to oversee the Denver Post and continued to produce Broadway plays. Indeed, she would carry on in this manner until the last years of her life when she became overcome by illness. In many ways, Helen Bonfils was certainly one of the most remarkable women of the mid-20th century. Indeed, in all of the past 100 years, finding a business leader with similar accomplishments is highly challenging. 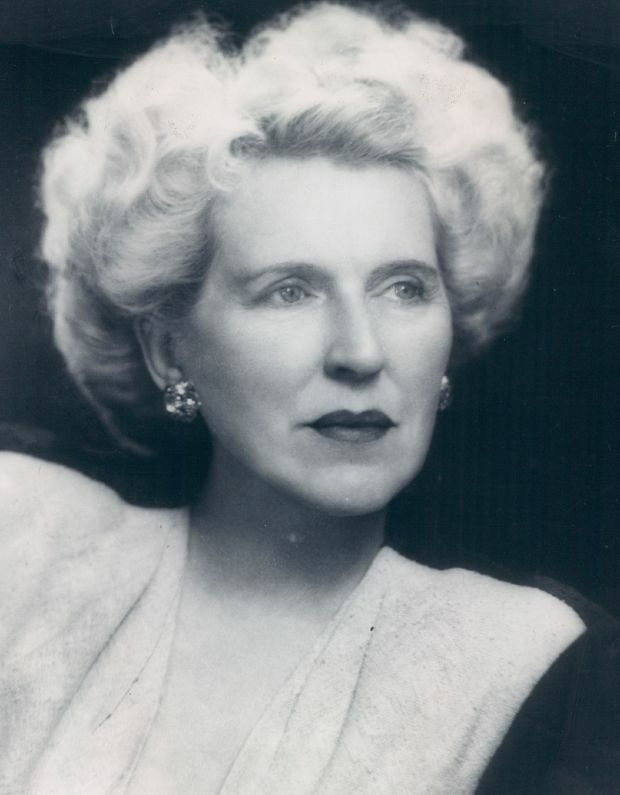 In the past couple of years, people from New York to Denver and places in between are beginning to take a closer look at the life and accomplishments of a true 20th century female business leader named Helen Bonfils. 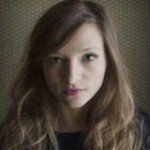 Jessica is a professional blogger who writes for Faxage, a leading company that provide Internet fax service services for individuals and businesses.